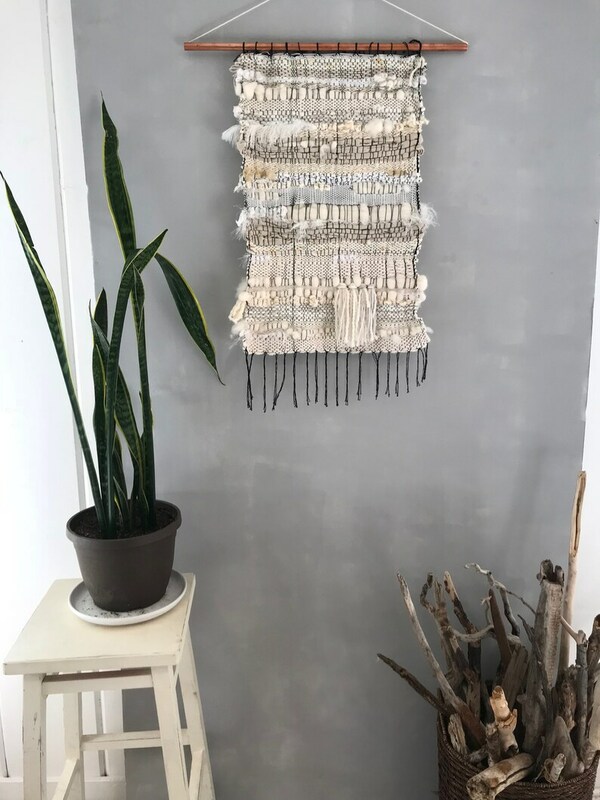 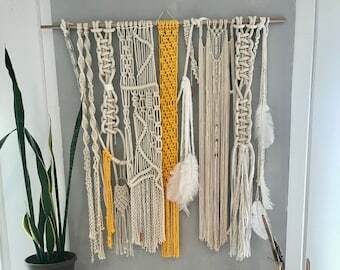 This beautiful Saori-style wall hanging is woven with ethereal whites, silvers, gold, linen & ivories in various shades to create a serene and calm piece. 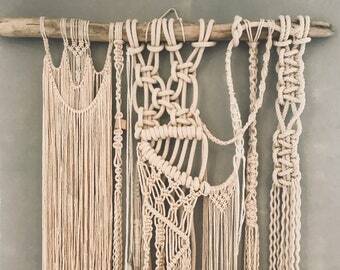 Weaving is hung on copper rod, and can be removed. 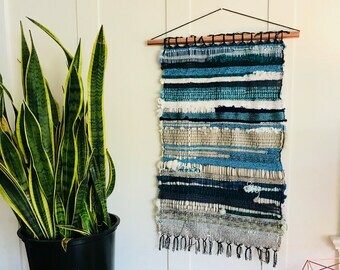 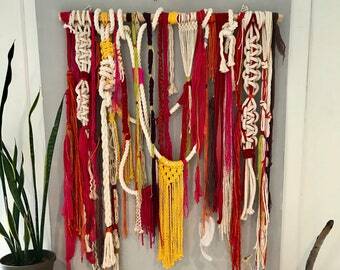 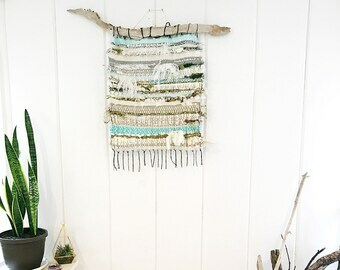 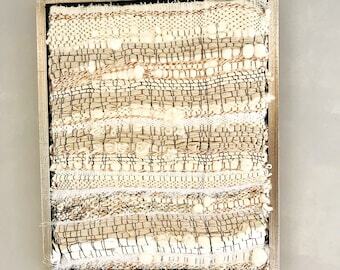 Some people like to frame their Saori weavings or hang directly onto the wall. 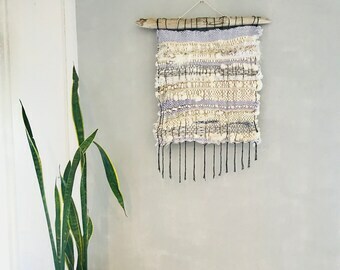 This piece has such lovely texture - it really has to be seen in person to appreciate the softness and complexity of the yarns. 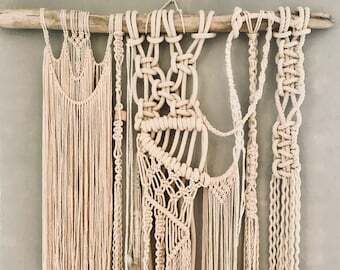 I ship within 1-2 days; if you need something shipped quicker, please say so in your note to seller and I'll do my best to make it happen! 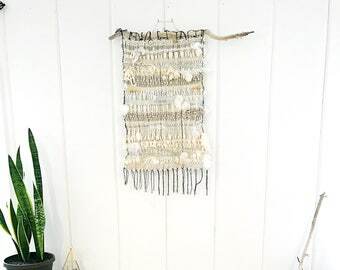 If you're a Bay Area local and would like to pick it up at my studio, message me before you buy and we'll arrange it.